"The side effects associated with anti-depressants compel people to prevent its usage. The number of people seeking alternatives to is growing day by day. A recent research has found that acupuncture can be a perfect alternative. It is found that traditional Chinese Medicine can replace anti-depressants and acupuncture can cure its side effects." In the process of treatment, the acupuncturist places fine and sterilized needles on different points of the body to stimulate some parts of the brain which promote a natural healing process. On the other hand, Chinese Medicine is based on the theory that energy blocks should be removed to promote proper functioning of the every organ in the body. It serves as a brilliant anti-depressant. They work together to cure the patient. A recent study showed that ‘electroacupuncture’ is equally effective as fluoxetine (also known as ‘Prozac’). In this technique, a mild electric current is transmitted through the needles to activate natural healing capabilities of the brain. While the other forms of alternative medicine take about five to six weeks to heal, acupuncture works way too faster. It reduces the symptoms in two to three weeks depending upon the patient’s response to the treatment. When it comes to treating depression due to sexual problems, acupuncture has proved to be a highly effective alternative medicine. Acupuncture will be effective also if the sexual disorder is a result of side-effects due to consumption of some other anti-depressants. Twelve weeks of acupuncture treatment can help both men and women with any sexual disorders. When it comes to Western medical therapy, despite continued psychopharmacological or psychotherapeutic treatments it was found that the relapse rate was high. It could not prove to be too beneficial in the long term. On the other hand, the patients who were cured with acupuncture found to be strong enough even to deal effectively with further chances of the disease. In this case, a holistic approach was taken to treat the symptoms. 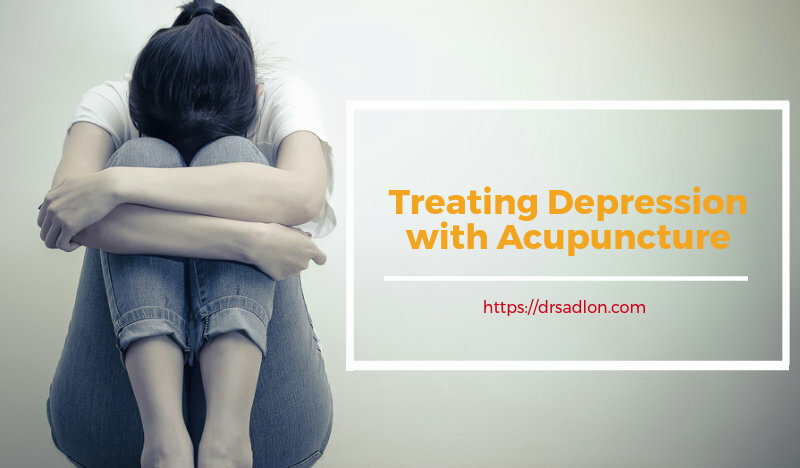 In a holistic approach, Treating Depression with Acupuncture is observed as a much better form of therapy. In this practice, the acupuncturist understands the patient’s problems in detail and starts the treatment. He intends not just to cure the symptoms but heal the patient completely.